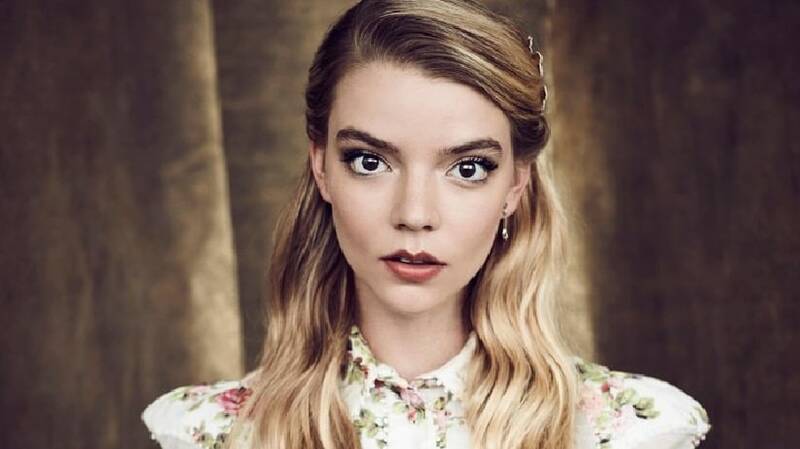 Glass and Peaky Blinders actress Anya Taylor-Joy has joined Netflix's upcoming six episode series The Queen's Gambit as the lead. Scott Frank, creator of the streaming platform's Western drama Godless, will serve as writer, director, and executive producer, according to Variety. William Horberg, The Talented Mr Ripley producer, will executive produce the show with co-writer Allan Scott. The show is based on Walter Tevis' novel of the same name and will be set during the Cold War era. Anya will play a chess prodigy Beth Harmon as she struggles with addiction and her quest to become the world's greatest chess player. The Hollywood Reporter writes that the new show is part of Netflix's original projects including a Babysitter's Club reboot, an adaptation of Kristin Hannah's novel Firefly Lane, and a bilingual dramedy with America Ferrera, titled Gente-fied. Variety reports that a film adaptation of The Queen's Gambit was also under development in 2007. Ellen Page was to headline the feature directed by Heath Ledger. The project was shelved following the actor's death in 2008. Anya will also be seen in Edgar Wright's psychological thriller Last Night in Soho as well as in the latest adaptation of Jane Austen's Emma. The actress is also a part of Netflix's The Dark Crystal: Age of Resistance.